How do we know if someone is good at something? How do we know who’s professional enough to get the job done and on time? How do we know to choose the right consultant who’ll help us to push the project down the road with his extensive knowledge? How do we know to train our employees and ourselves to be better at what we do? There are three concepts, namely: Skill, Competence, and Expertise that are being used interchangeably to answer those questions, and in many cases the actual difference between these concepts is not that relevant. But when you come to plan your career, hire an employee, manage a team or lay out your business plan, these differences do become important. So I decided to outline the boundaries between Skill, Competence and Expertise to make it easier for you to navigate through these crucial situations. Let’s start with Skill. Skill is WHAT you can do. There are many skills that could be relevant to a specific job or to our everyday life, such as Motivation or Communication, and these skills are divided into Skill Domains, such as Social Skills or Personal Skills. Some skills are completely Job-specific, having no use outside the working place such as an ability to quickly punch holes in a sheet of metal as a part of a production line. 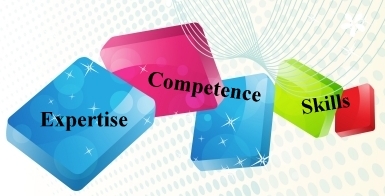 To measure the actual level of mastery of certain skill we use the concept of Competence. The same scale could be used to measure Expertise, but first we must understand – what is it? 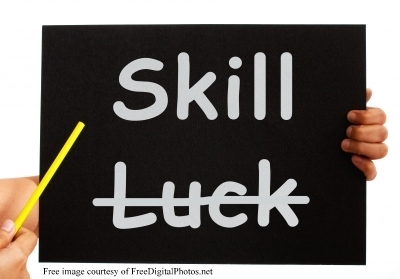 It’s actually pretty simple – if Competence is a mastery of certain skill, Expertise is the mastery of whole Skill Domain. This means that you can be a “competent negotiator”, but to be called an expert you have to master all crucial Social Skills. There is a reason for this distinction. To be called an Expert is much more than being good at something. An Expert must have an EXTENSIVE knowledge of his field because complicated problems frequently require lateral thinking in order to be solved. When one skill proves ineffective for the job at hand, Expert pulls another one out of his magician’s hat. Because down there he has plenty of them. 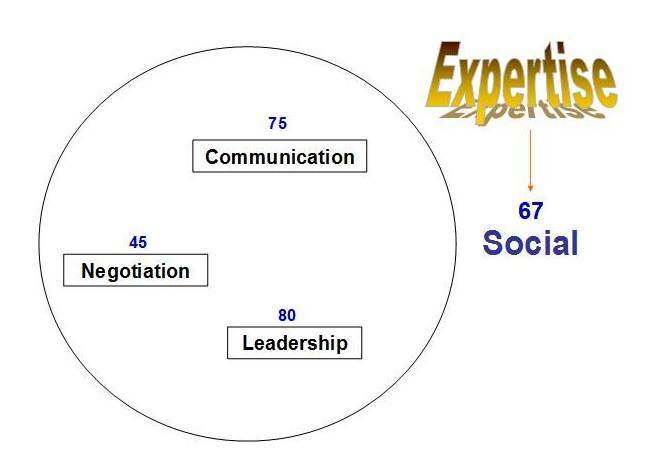 This means that the best Experts are also masters of several Skill Domains. Today we call them “Guru”s. This entry was posted in Competence Training, Personal Skills, Tools and Techniques and tagged Personal Skills, Tools and Techniques by AnyaWorkSmart. Bookmark the permalink. Great way of explaining skills and expertise. Excellent! It is a very lucid and concise explanation. Breakdown was very helpful. contributed to knowledge.